received news that my dear Sister's entire surgery was a huge success. 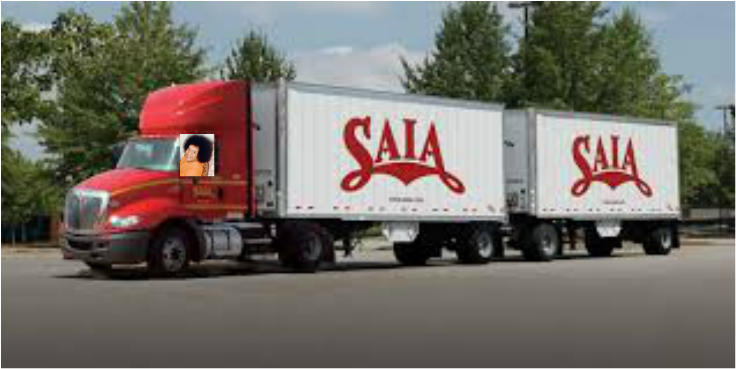 she saw the Sai truck on her way to the hospital in Tampa. Praise Sai our Beloved Lord! I also would like to share an incredible vision I had at the Manav Temple for the Shirdi Sai Abishekam. As I settled into my third eye suddenly the whole back area where the statue of Shirdi was enthroned appeared to open up and I saw thousands of what looked like soldiers or attendants marching through that opening in the altar. I then saw a huge white chest and some sort of plug being pulled from the heart area. As the plug flew out - streams of milk gushed out of the heart flooding the whole temple. There was milk everywhere. We were all floating in an Ocean of Milk. This vision continued for awhile then faded. Near the altar I saw two men holding a lion, it was a bit unruly but the men were able to control him by holding onto his mane. After, there were more visions but I can't recall right now. We are all so blessed to know and love Sathya Sai Avatar.